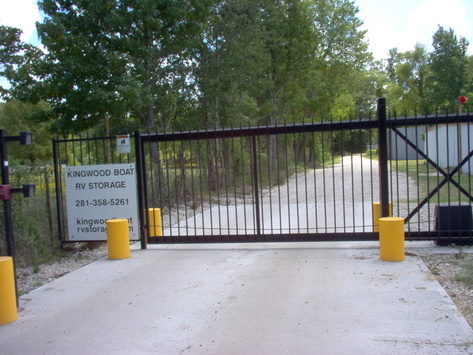 Welcome to Kingwood Boat RV Storage! 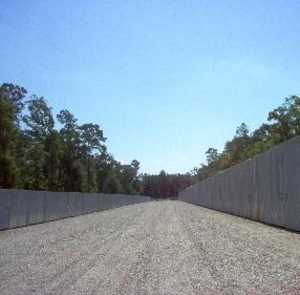 We are a family-owned and operated business that has provided storage for the Kingwood, Porter, New Caney, and Atascosita area for 40 years. If you are interested in affordable storage for your boat, camper, ATV, or trailer, please give us a call. We do business on a handshake - if you are unhappy with your stall, we will return your money. There are no contracts or fees. Happy customers are our best advertisement, so please tell your friends and neighbors about our business. We have many customers who have been with us for over 20 years. 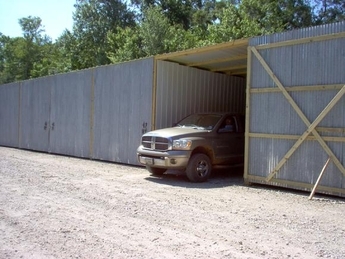 Our goal is to provide affordable storage for your boat, RV, ATV, or trailer. Paying thousands a year for storage takes the pleasure out of ownership. We provide storage at a reasonable price. We have a caretaker on site, and a security gate with 24/7 access. You have your own lock for your stall. Thank you for visiting our website. Please give us a call if you want to start saving money on storage.